The E.C.P.E. works with children ages 6 and under to help build strong bodies and minds through age-appropriate, play-based physical activity. In 1956 President Dwight D. Eisenhower formed the President’s Council on Youth Fitness, and today Element Foundation is among those making childhood obesity a priority cause. In recent years American schools have undertaken significant reforms in physical education, with some schools eliminating PE altogether. Early childhood screening is a requirement for entering kindergarten in the state of Minnesota. In this screening children are evaluated for how they are growing and learning. The screening takes place usually when children are between 3 to 4 years old. Aside from what is required by the school district, parents can do many other things to help children get ready. 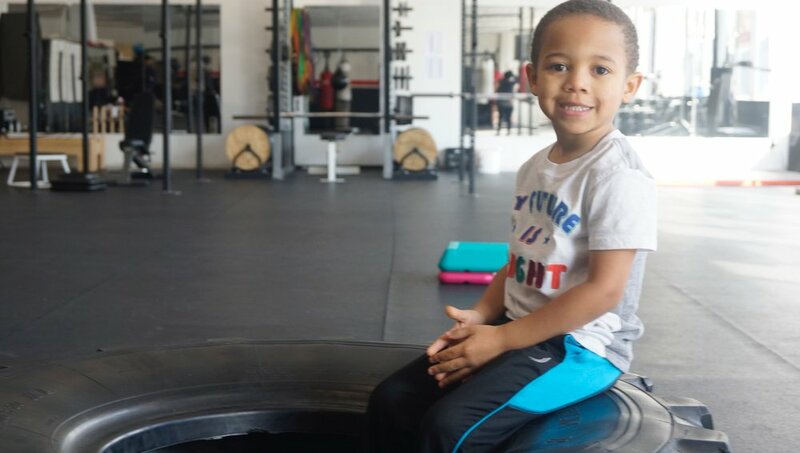 The E.P.C.E can be a part of that critical process for families that do not have the resources to join a gym or enter their child into the kind of daycare that would include these developmental skills. It should be no surprise that children learn best when they are healthy. Children under the age of 6 play very differently than older children. The E.P.C.E. focuses on the fundamentals of age appropriate play and exercise. The development of healthy social skills, muscular coordination, and body awareness make for strong, kindergarten-ready kids! Our goal is to offer this essential program on a weekly basis to children in our community. However currently, this is only a monthly program. Funding will be used to offer this program weekly, to retain our instructors, and to acquire and maintain equipment. In conjunction with other programs, getting the word out to the community in multiple forms like social media, email campaigns, community outreach, and word of mouth requires ongoing funds. Element Gym reserves time in its facility for this program.